I typically read about 50 books a year, and very few of them are memoirs. Even when I'm interested in that person, that format isn't the most exciting way to learn more about the subject. NPR's Pop Culture Happy Hour podcast recently did a feature about impressive new memoirs, and they sounded like good reads. However, I'm unlikely to read the selections anytime soon. Even with this hesitation, I decided that I couldn't pass up reading about the life of my favorite film critics, Roger Ebert. Given his love of film, excellent writing, and recent health difficulties, his memoir Life Itself was worth making an exception to my usual rule. I still wondered if the non-film chapters would be interesting, but my hesitation was unnecessary. It's easily one of the most enjoyable books that I've read this year. One of my concerns was that Ebert's pre-critic life would be less interesting. Would we spend hundreds of pages learning about his days in school? 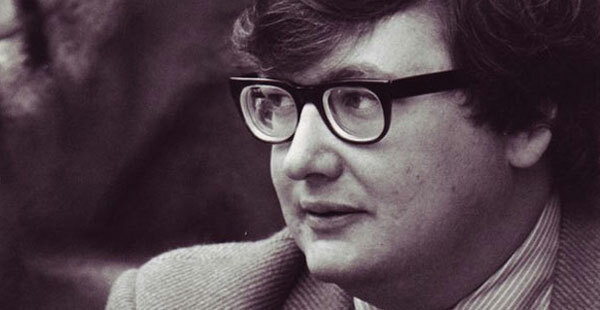 Thankfully, Ebert provides engaging anecdotes that avoid the typical formula. Even when he talks about his family, the material flows well because of the insight into his personality. 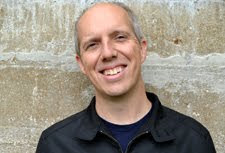 It also helps that he's a good writer, which is not always the case in this genre. I also wasn't aware that Ebert is an alcoholic, and his candid words about that affliction are surprisingly honest. This matter-of-fact approach keeps him from falling into predictable territory. 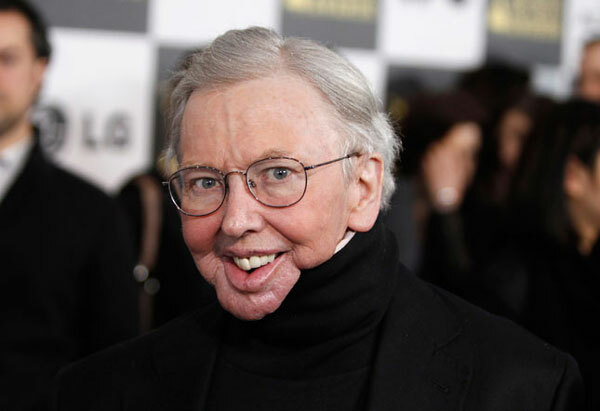 Another highlight is Ebert's discussion of his recent health issues, which have left him without the ability to speak. Although he looks much different because of complications with facial surgeries, he maintains a public presence. What's admirable is how this book describes the situation without trying to shape his return as a remarkable triumph. Instead, Ebert discusses his experiences in a straightforward fashion. There's no need to get self-indulgent and push his courage down our throat. This isn't a surprise if you'd read Ebert's blog, but it's still refreshing to see him avoid the easy route. Although Life Itself's first half covers Ebert's pre-critic life, he still includes plenty of material that will interest movie fans. Chapters on Werner Herzog, Woody Allen, Robert Mitchum, and other legendary icons provide great information about the artists and his relationship to them. The details might be familiar to readers who've read his other books, but it's still very interesting. My favorite section discusses Gene Siskel and the origins of their famous television series. It's an honest, enjoyable look at a show that helped to change the face of film criticism. 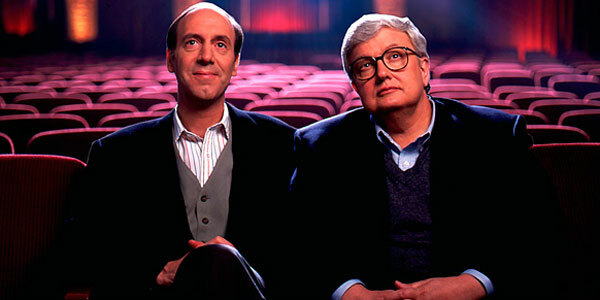 Siskel and Ebert became worldwide icons, but their genuine love of film remained throughout the experience. Back in 2006 and 2007, I watched all the films from Ebert's first Great Movies book that I'd missed up to that point. This attempt forced me to tackle movies I never would have seen without the push of this project. Some screenings were difficult (The Apu Trilogy, Broken Blossoms), while others (Persona, The Exterminating Angel) were eye-opening. I chronicled this experience on my brother's website Erasing Clouds over 37 posts. The writing wasn't always great, but putting my thoughts down kept me focused on the plan. The best part was getting the chance to read Ebert's essays immediately after screening the movies. His writing pointed out key themes that I'd missed without seeming pretentious. I didn't always agree with Ebert's take, but his thoughts were always interesting. If it wasn't obvious by this point, I'm a big fan of Ebert and believe he remains one of the best film writers. I'll admit that he's giving fewer negative reviews lately and has lightened his approach to criticism, but his words remain sharp and insightful. Personally, reading his work over the years has inspired me to write better and learn more about film history. An excellent resource is Awake in the Dark, a recent collection of Ebert's strongest writing during his career. I'm frequently revisiting that book and the Great Movies collections, even when I've read the pieces in the past. Life Itself deserves a place alongside Ebert's best work and is highly recommended, even if you're not a movie fanatic. I'm half through this book ... I'll come back when I'm done. Nice post. Thanks Sam! I'm curious to hear what you think about the book when you're finished with it. Great review, Dan! I just bought a copy of this book (autographed, no less) for a friend of mine. I am thinking about getting one for myself, as Ebert is also one of my favorite film writers. Glad to hear it is engaging throughout -- I can't wait to read about his run with Siskel. Eric, if you're a fan of Ebert's writing, then I think you'll enjoy this book. The sections on movies were great, but I was surprised at how much I liked the other parts. Thanks!